"Hunt For The Skinwalker" was a game-changing book by journalist George Knapp and NIDS investigator Colm Kelleher PhD that blew open the paranormal plethora of scientist-baffling anomalies that have haunted a ranch in the Uintah Basin. 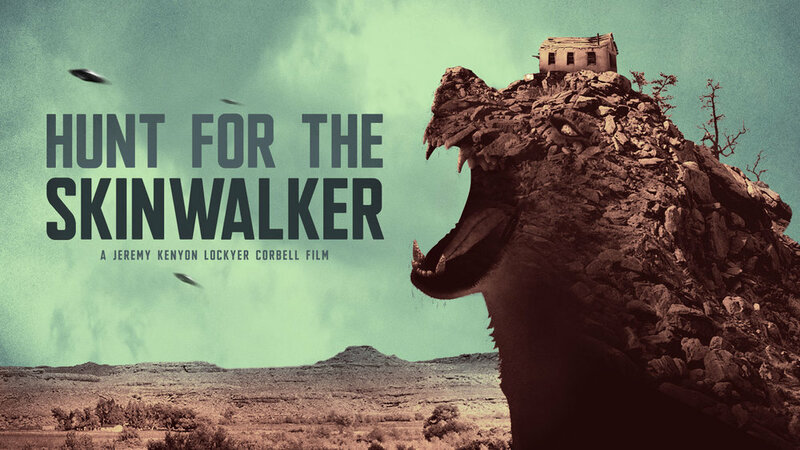 While some choose to put their research to print, director Jeremy Corbell brings these stories to life via film, and his latest, highly-anticipated documentary "Hunt The Skinwalker." “Hunt The Skinwalker” mostly mirrors the book, as it is narrated by Knapp's never-before released tapes. Corbell was able to gain rare access to the ranch in order to include the rare footage. The area may never fully be explored like this again due to new ownership, so the documentary and the book may stand for now as the only documented reports on the most paranormal hotspot in America. The film also added some updated accounts, and tries to make a connection to the Pentagon UFO story. Leading up to the release, the film received heavy hype from the UFO community and garnered some mainstream attention along the ride.